for $895,000 with 4 bedrooms and 3 full baths, 1 half bath. 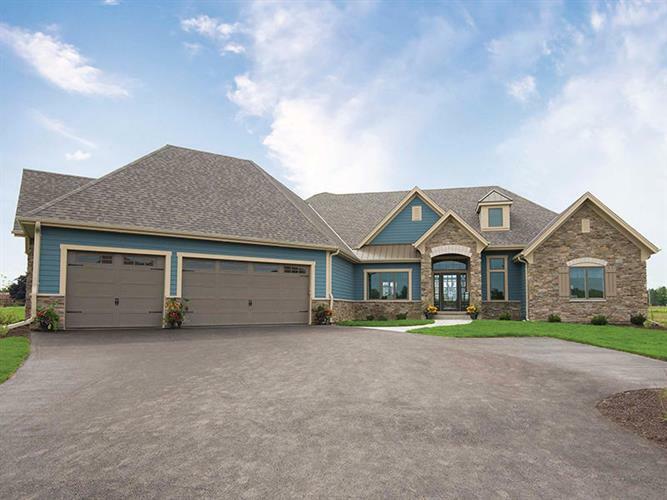 This 4,264 square foot home was built in 2017 on a lot size of 0.66 Acre(s). Hwy 16 WEST to exit 183 Frontage Rd WEST to Hwy E NORTH past Hwy K to Four Winds Way.